Since the first earthquake struck on 25th April Handicap International teams in Nepal have been providing frontline emergency rehabilitation to injured people. The physiotherapists are supporting injured people in hospitals in Kathmandu, Bidur, Trisuli and Chautara. 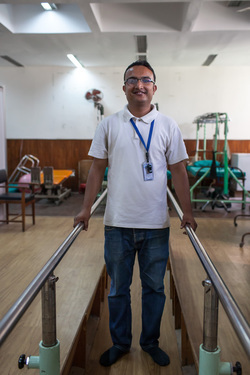 Sunil Pokhrel is one of the Handicap International physiotherapists at the Tribhuvan University Teaching Hospital. 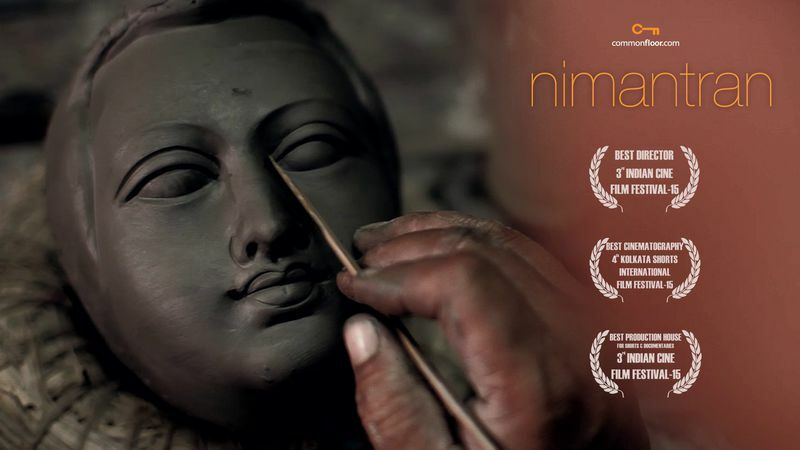 In this short film Sunil talks about his work and we meet 18-year-old Ramesh who was having lunch when the earthquake struck and was was buried under rubble. 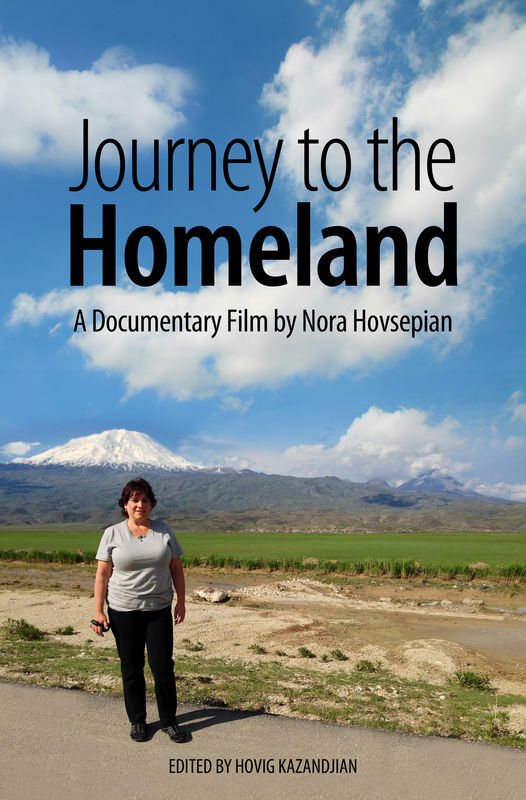 A poignant 30-minute documentary about a group of descendants of the Armenian Genocide as they travel through their ancestral homeland in Western Armenia (present-day Eastern Turkey) and discover all that was lost 100 years ago. A man's journey in New York city looking for a spontaneous and truthful answer from his community. For as long as she could remember, Jenny Fandel has always wanted to impact the world through music. As most people experience, the childhood dream faded as life moved past her in the blink of an eye. 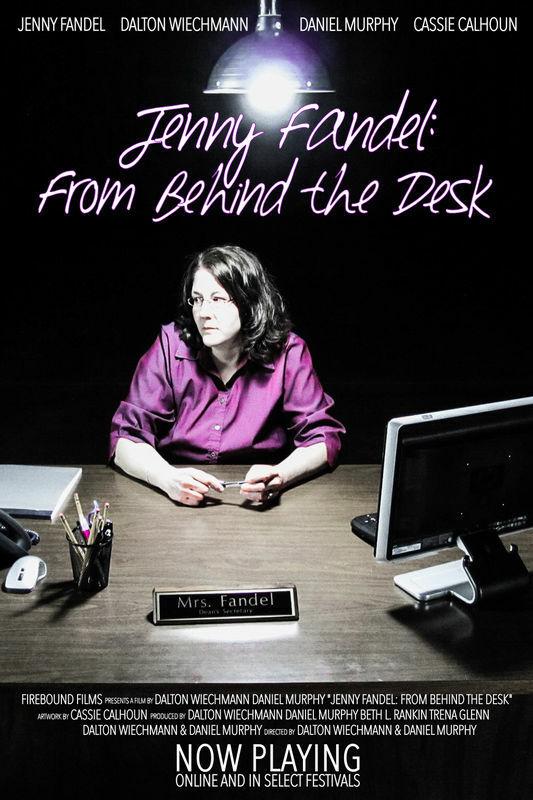 Now 42 years old and taking attendance in a Midwestern high school, Jenny feels stuck behind the desk. After a talented art student takes her own life, Jenny Fandel is struck with grief and sadness, not understanding how she could have missed the signs. Now, she is faced with one unexpected night in the office as two former students deliver a message of hope that ultimately brings her childhood dream of becoming a singer back to life! "Tokyo Landscape" made by more than twelve thousand photographs of the original file (raw) composed of more than 30 check points 330gb composed photographs, and more than 42 timelapse clip. 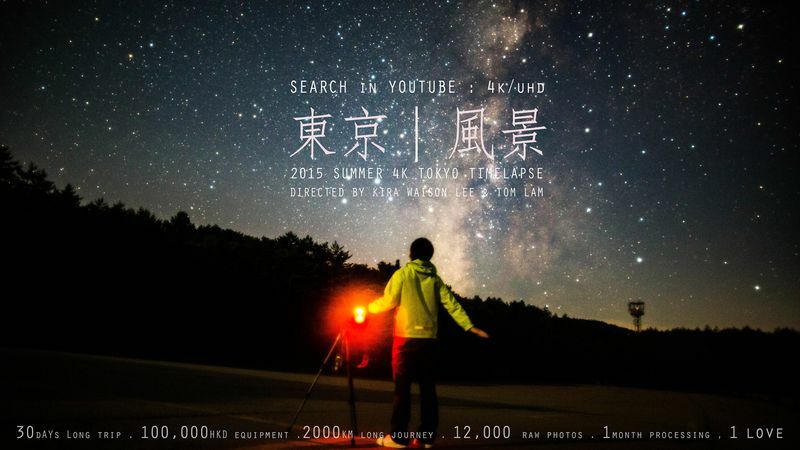 It is presented in UHD (2160p, 4K) format . 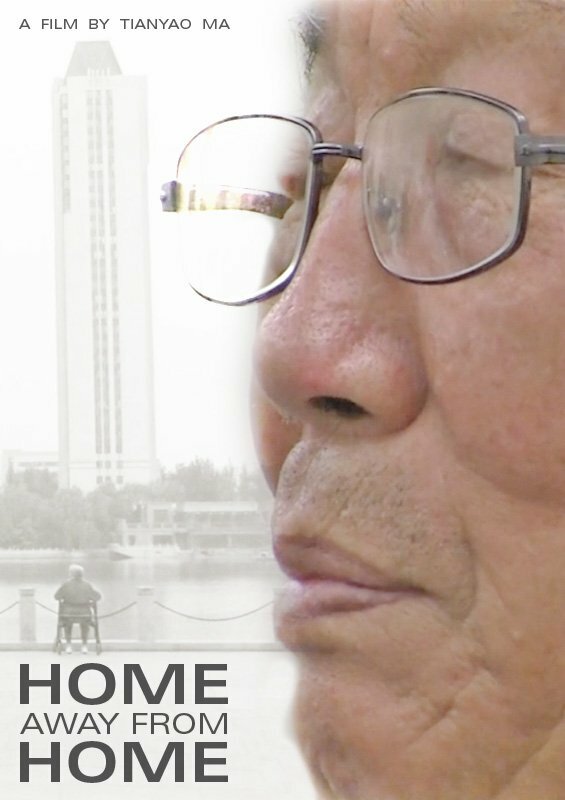 "A Story of the Remainders"
Chou Hsin-Kuei, who was the third daughter of Chou’s family lived in No.185, Chong-Shih village, returned to Taiwan to visit relatives with her daughter Christina Chou. We have never seen each other for nine years since them immigrated to Netherland. A story of the remainders has begun. 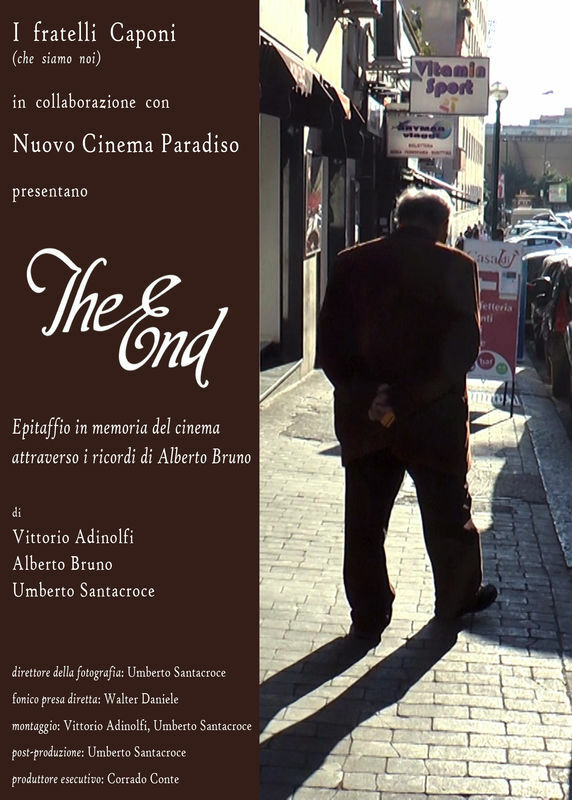 The film narrated the process of a possible family collapse. 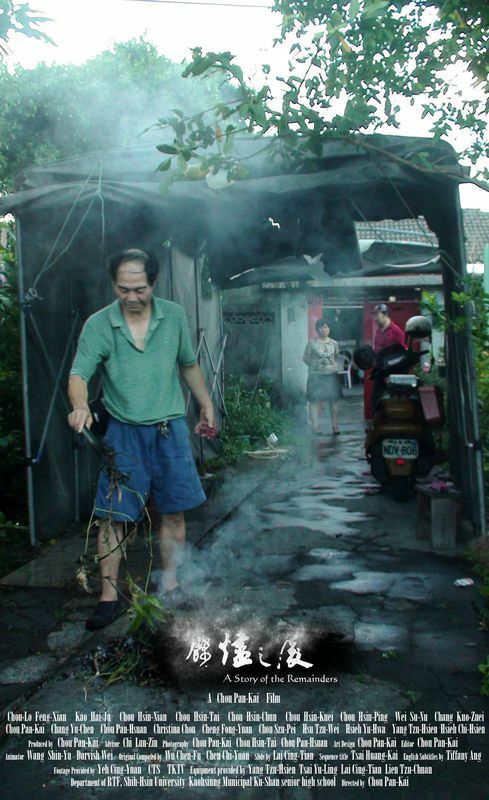 Documented the life through experience of Chou’s Family who lived in No.185, Chong-Shih village from 2008 to 2013. 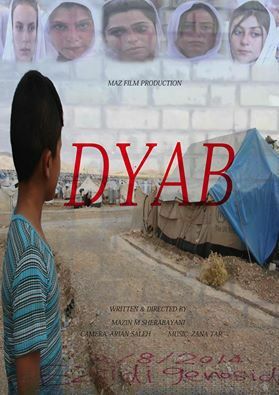 As the destruction of the Military Dependent Villages, the connection and the relationship of the family seemed to disappear like ashes that gone with the winds. 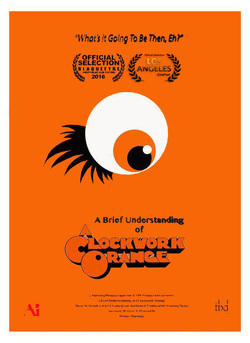 A brief look into the 1971 Stanley Kubrick film, A Clockwork Orange. 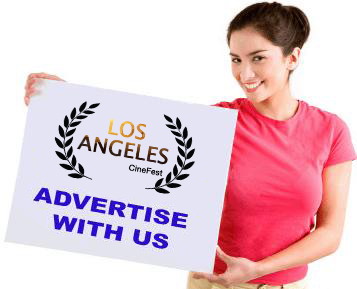 Selected into the Blaquefyre Independent Film Festival in the fall of 2015. In the summer of 2015, 11 people were attacked by sharks along the North Carolina and South Carolina coasts. All attacks occurred within a 3 week period. 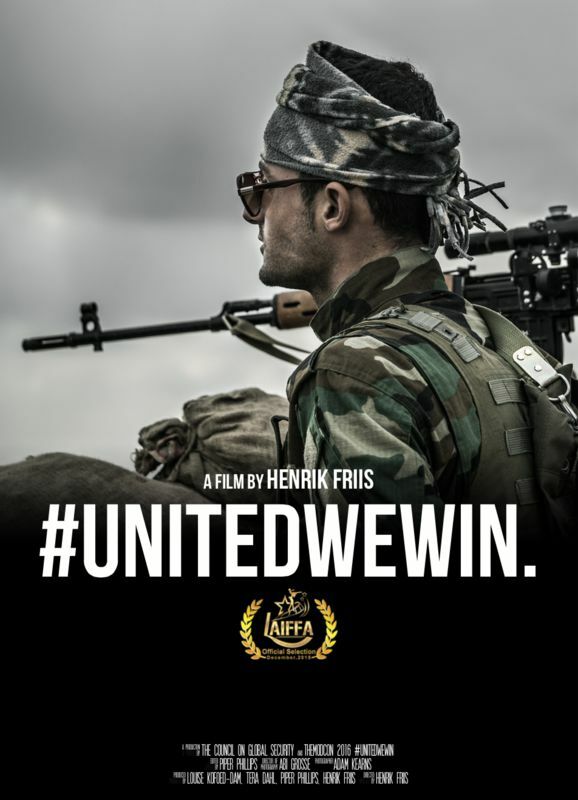 This documentary focuses on how the media over-hyped the situation and an experts' view about it. 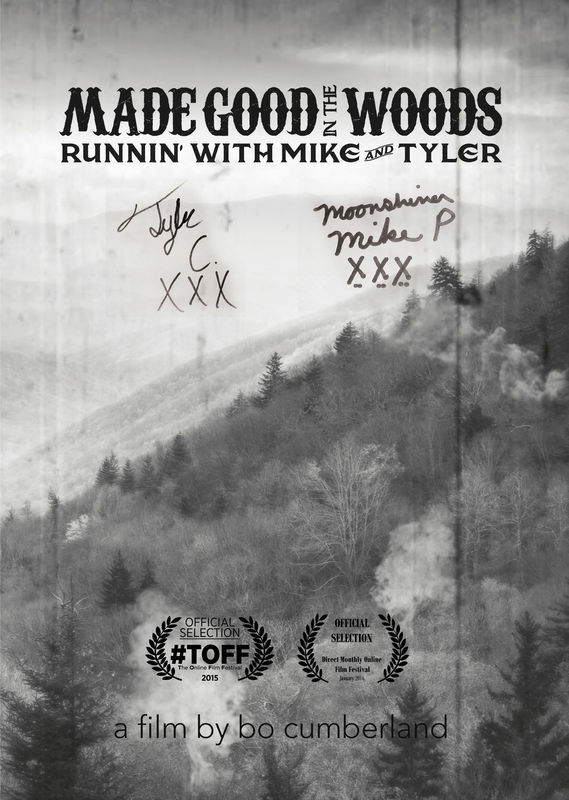 This is a film documenting a full moonshine run with Moonshiners Mike and Tyler's Georgia Hi-Proof. They give some good information and general moonshine tips during their run and also provide the audience with some comic relief. 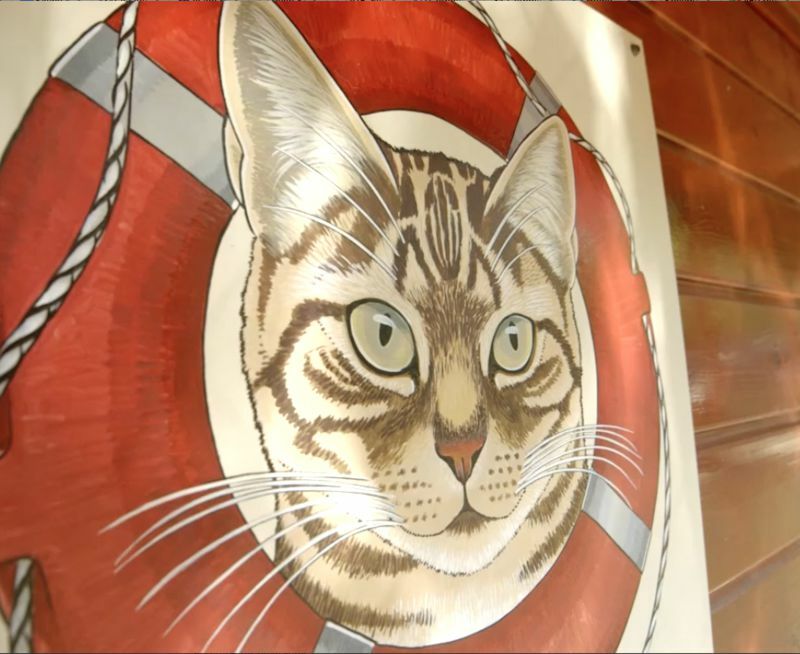 "Catboat" examines the only floating cat sanctuary in the world-- the Catboat of Amsterdam, as well as the lives of its volunteers, the cats, and the boat's relation to the community. 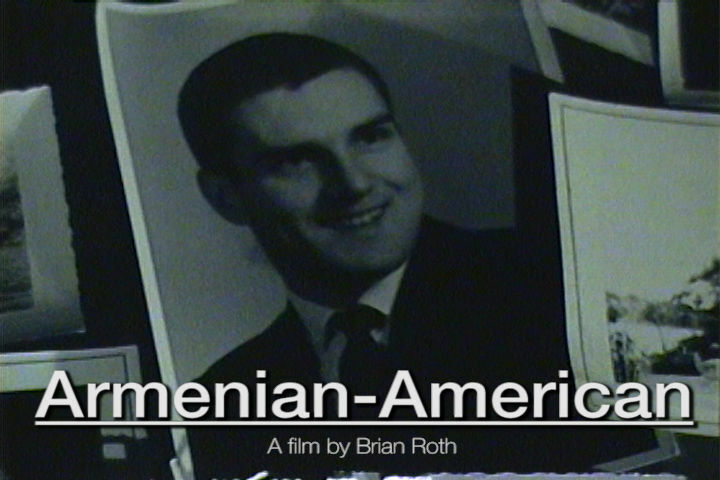 Ron Chopoorian, a first generation Armenian-American living in Rhode Island, explores what being Armenian means to him on the 100th anniversary of the Armenian Genocide. Musician and artist Joey Hines discusses how he uses his art to understand the weirdness of life. 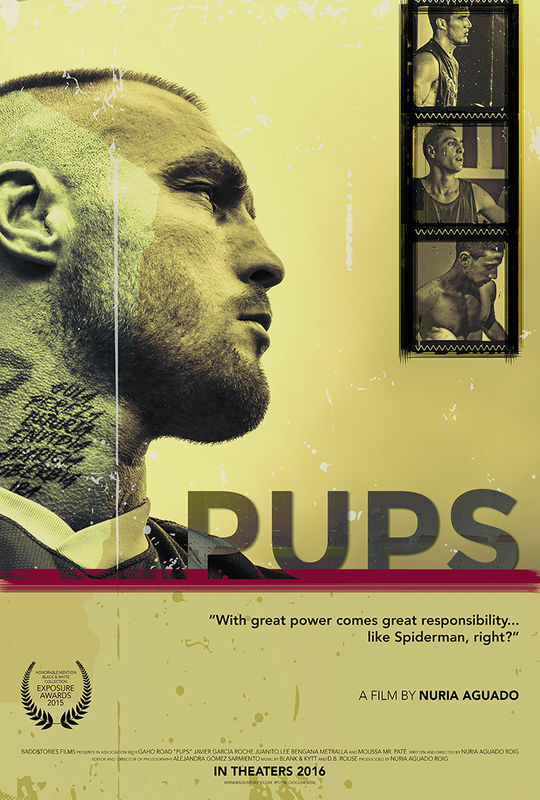 PUPS is the story about the well known Spanish boxer Javier García Roche and his struggles to help three young men to become better persons in life through boxing. 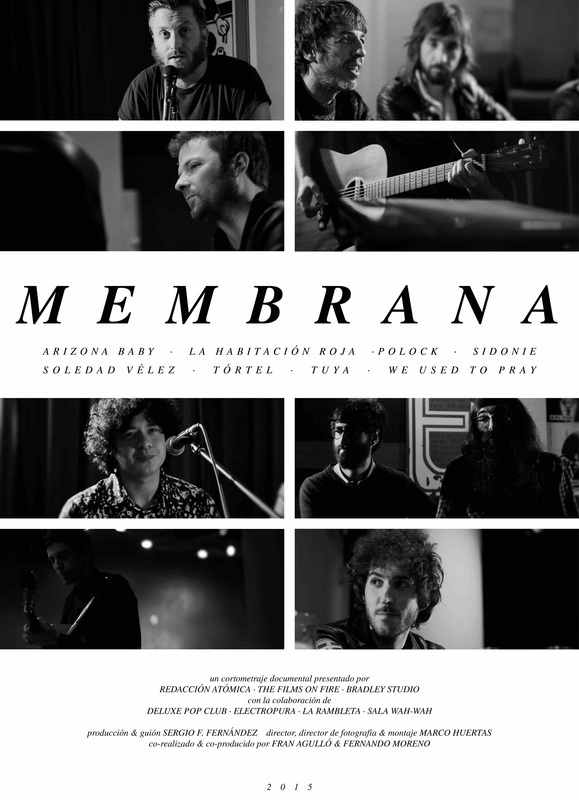 It is not a story about epic wins or victories but the story of people who have to overcome some serious difficulties in their lives because of the families they were born into, the poverty and the marginalization. Refugee Kids: One Small School Takes On the World is a short documentary that follows students at a New York City summer program for children seeking asylum from the world’s most volatile conflicts. 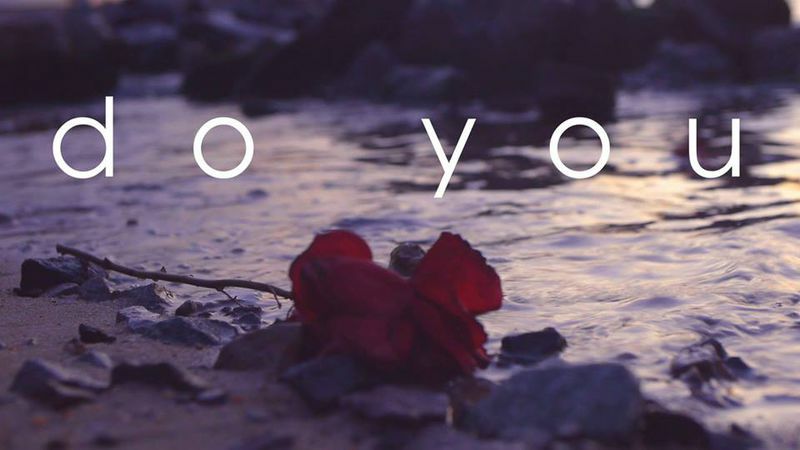 The film presents an intimate, emotionally gripping account of the students’ stories of escaping war and conflict and resettling in America, chronicling their triumphs and setbacks as their lives unfold over the course of one formative summer. Refugee Kids humanizes complex geopolitics and depict the challenges and urgency of immigration to America in an increasingly dangerous – and interconnected – world. 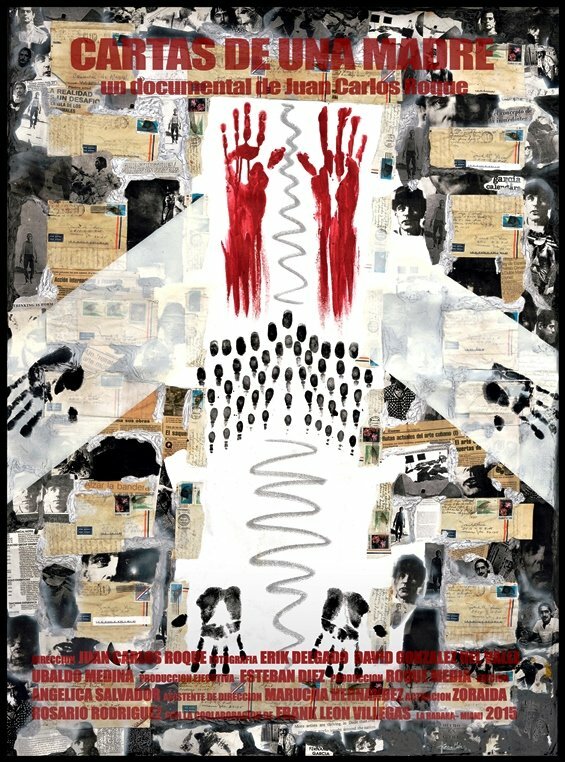 This documentary is about race, inequality, and escaping American tyranny in the wake of the American Government's inability to protect all its citizens. 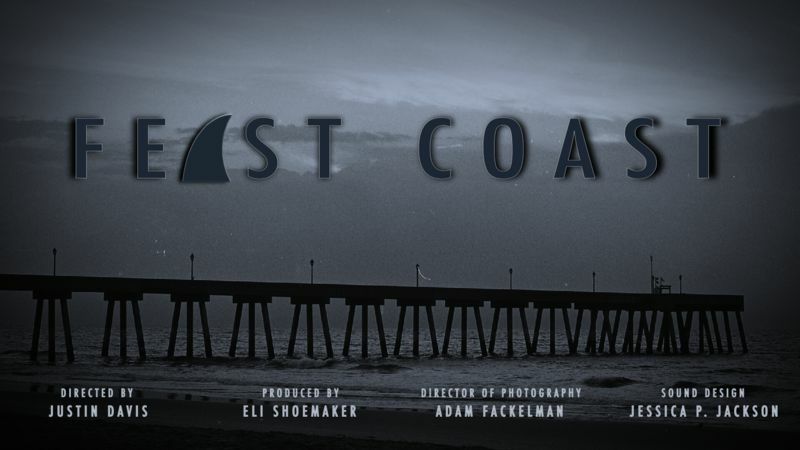 This documentary is about hope. In April 2015, Darnell Lamont Walker grabbed his camera, a couple of friends, and a notebook and headed for Norway to begin his pursuit for a new space in which he could live without fear of being killed. That quest took Darnell to Oslo, London, Amsterdam, and Paris, unexpectedly running into revolutions, struggles, and the empathy of others. 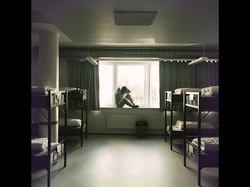 Seeking Asylum is about leaving America because every other possibility for reform has been exhausted. “Queen of the Road,” a film by Laura P. Valtorta, is a glimpse into the life of an independent female truck driver – Milica Virag. From Milica, age 58, we learn about the difficulties and triumphs of a driver – how she got started, her problems with brokers, scheduling hassles, loads that fall through, break-downs, unscheduled stops at the mercy of Walmart, and personal relationships. Many times, Milica has thought about quitting the profession, but the freedom of the job and the beauty of travel keep her going. Nothing stops Milica! 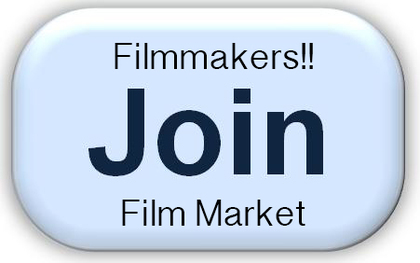 We are looking for production funds to include additional drivers and make this into a 45-minute television special. 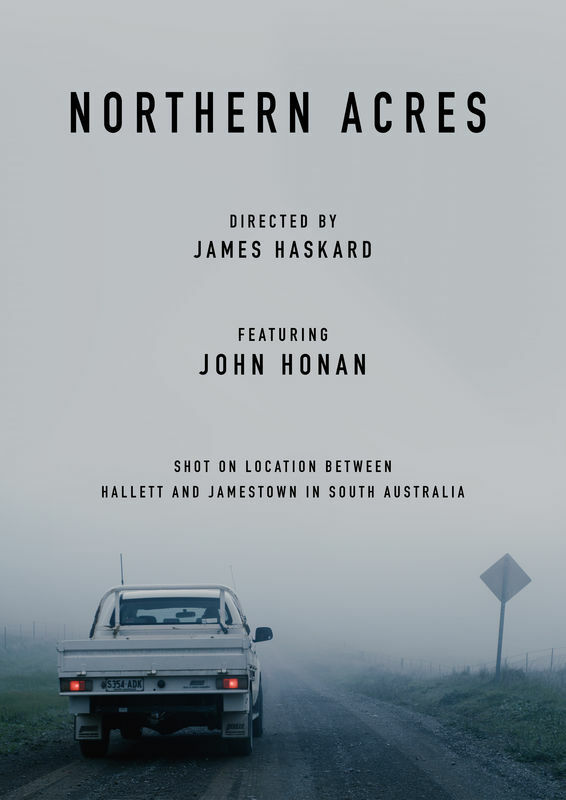 A documentary exploring the times of 82 year old farmer John Honan on his property between Hallett and Jamestown, South Australia. Kim is a very special and colourful man. A man who live his life through his big interest for knitting and especially his sexuality. He was born 3 month earlier, and has been handicapped his whole life. Today, an electric wheelchair is his best knitting friend and several times a year, he decorates the whole chair, by knitting on to it. We follow him for a year, and tries to find out if it's all fun and knitting, or does he hide something behind the colourful facade. 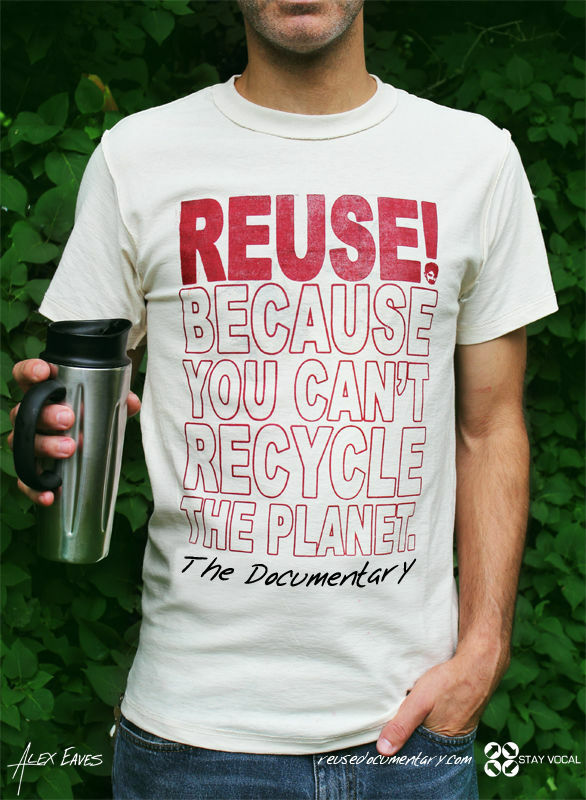 Watch his own inspiring story. 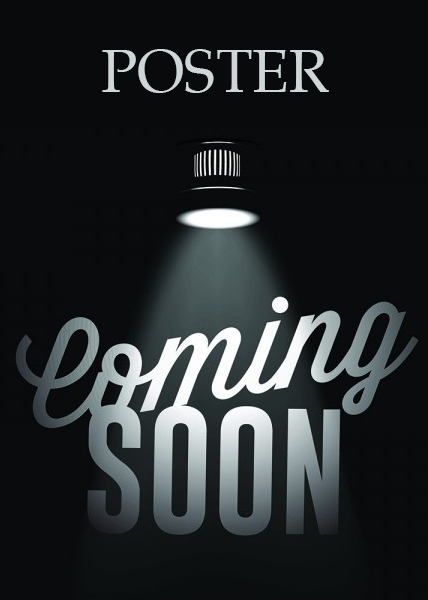 A story of a man you've never met before! 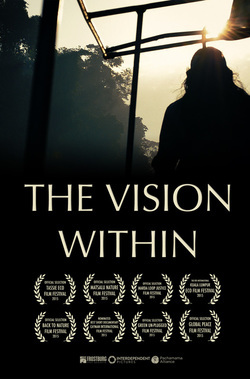 'The Vision Within' tells the story of a group of college students who travel deep into the heart of the Amazon rainforest to meet an ancient ‘dream culture’ living today in much the same way that they have lived for thousands of years. As they return home from their journey they must find ways to integrate their profound experiences into meaningful, engaged lives in service of their own inner visions and the future of our planet. 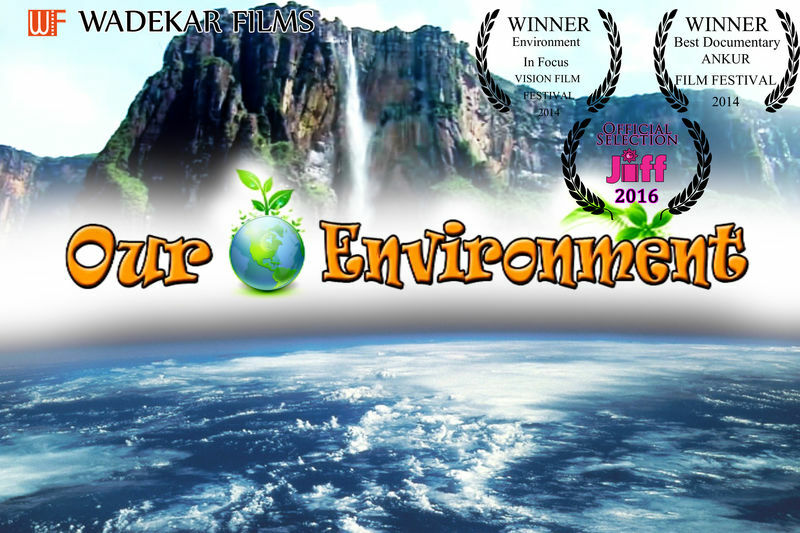 The film is an exploration of the critical role that our inner visions can play in our lives, in education, and in awakening a socially just, environmentally sustainable future. 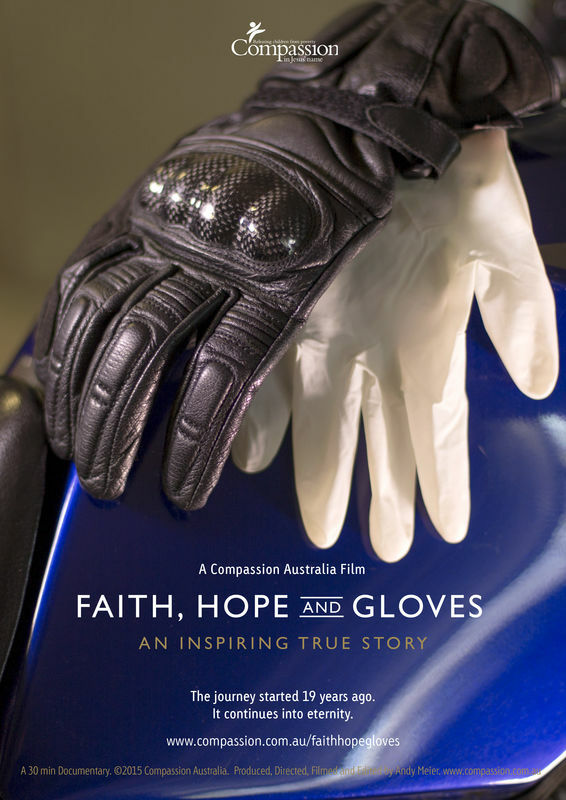 The Hoppers, a family of five from Mackay, Australia are motorbike enthusiasts with a heart for children living in poverty. After sponsoring Juan David from when he was a young boy, the family travel all the way to the Dominican Republic to meet their now grown Compassion sponsored child. 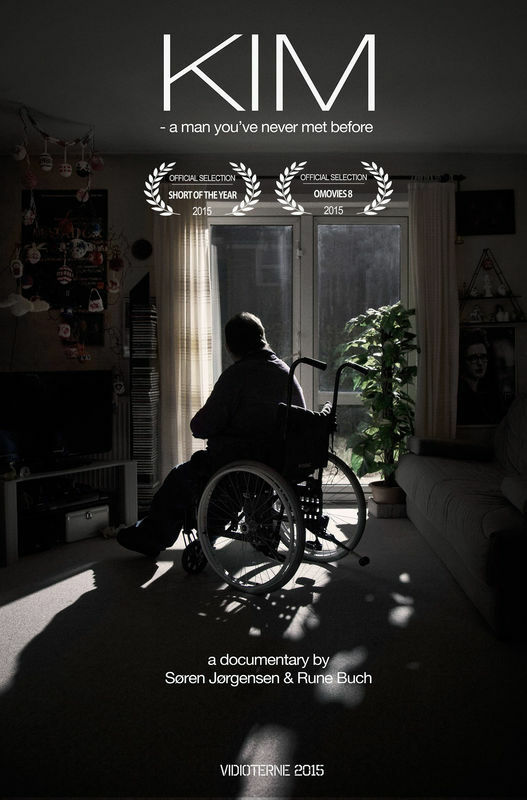 This film will be part of Compassion Australia's Father's Day campaign and then used ongoing. Four university students travel 2,300 miles from London to the frontlines of Iraq to see what the international community is doing in the fight against ISIS. They come across several of challenges while attempting to identify possible solutions to combat religious extremism and terrorism. 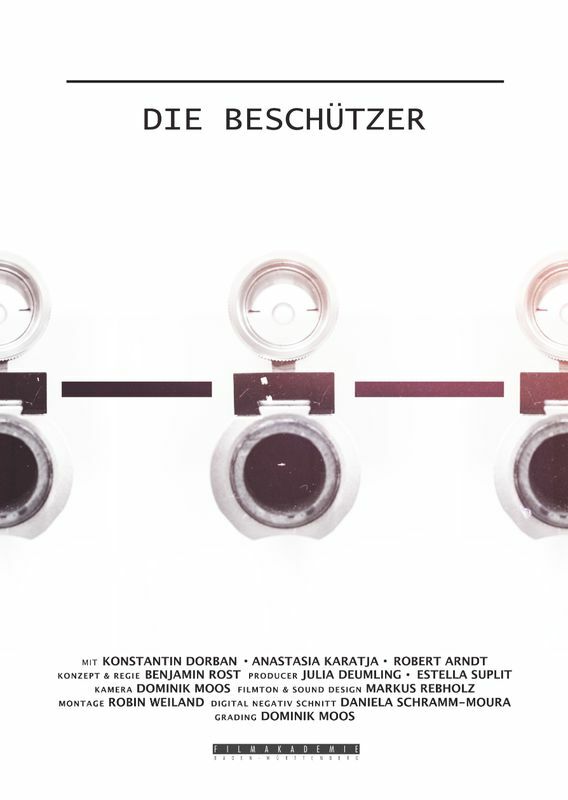 53-year-old Konstantin, ex-private Robbe and the young mother Ana are fighting with anxieties triggered by their past. The documentary "THE GUARDIANS" accompanies them during their training toward being a Bodyguard. A portrait on the quest for security. Sixteen is my mother’s coming of age story. In a family with a history of Alzheimer's, it is an exploration in memory and what time can change. 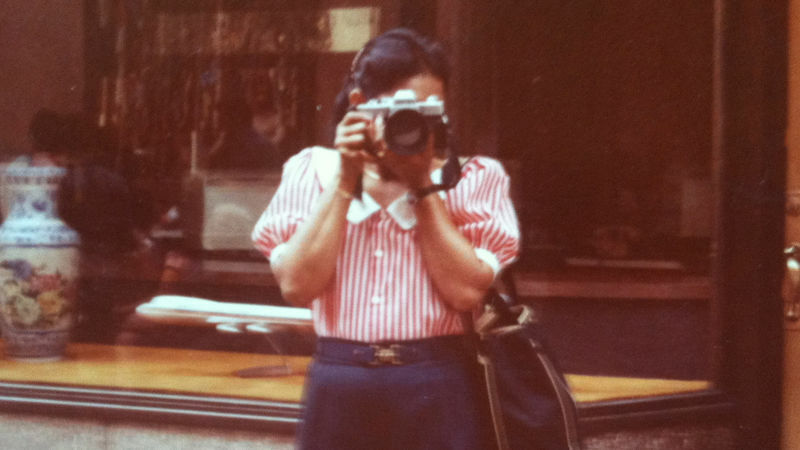 The sound and image form a marriage between the past and the present in three layers: the story of a difficult childhood, the photos of a beautiful adulthood and the fragile cracking audio of a voice recounting these fading memories. These juxtapositions work simultaneously to tell the story of a coming of age that happened over the course of many years, but many years too late. This Documentary show the evolution of earth. How plant of grows and how the population grows and also the effect of our pollution & the solution of all there problem. 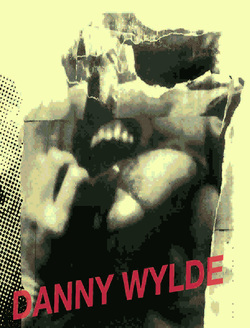 An experimental process film about the individuality and expression of underground dancers in New York City. 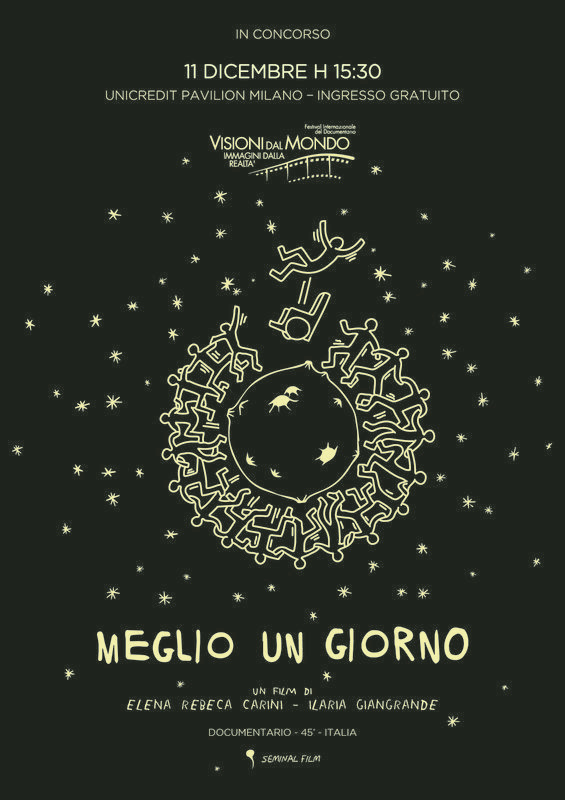 “What do you want from life?” “Everything” “What can you do?” “Anything” This is the human being, precisely, this is Mimmo Caldaro. 32 year old guy from Bari, who’d rather be called “Moron Caldaro” “Because life” he says “if taken too seriously, it’s bad for you” He who is living, and co-living, since he was little, with SMA2 (proximal spinal muscolar atrophy of type 2), a disease which brings the degeneration of lower motor neurons, neuronal cells situated in anterior horn of spinal cord), subsequent atrophy and (usually) earl infant death. The result is a thin body, atrophied, paralyzed, but just a shell, because, inside, there is a guy who never stops, who never stay still, and while he reads and writes books, he even dance on the moon and solves other people problems, easly, smiling. 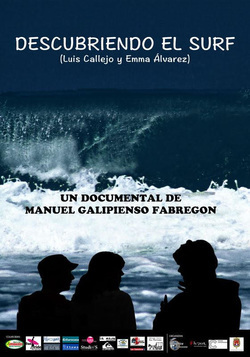 This documentary, reflects the initiation on surf in one of the most known and surprising beaches of Portugal, Praia Do Amado. From a double perspective, we can observe worries, reflections and experiences from the owner of the surf school, Funride and, in the other side from two young actors who want to learn this exciting sport. 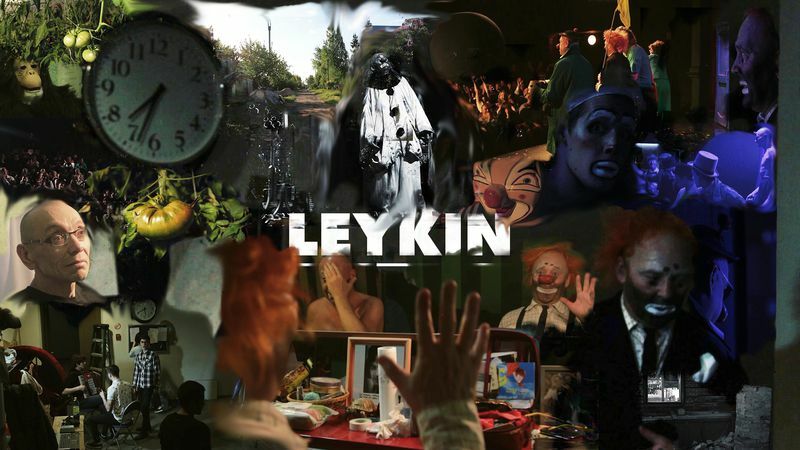 The documentary film "Leykin" is a story of three days of life of one of the most famous Russia`s clowns Leonid Leykin. 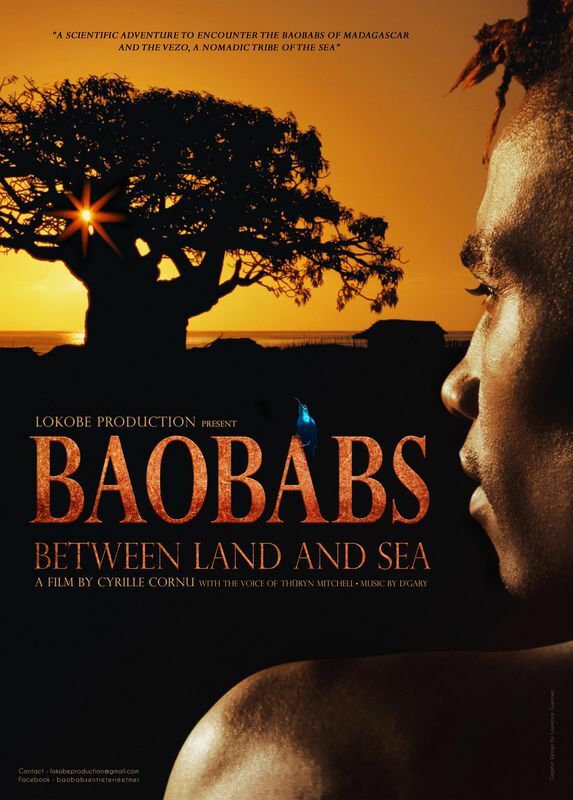 While watching, the viewer turns out in a space of a so called "dramatic clownery", in which all the difference in an actor and a role, a viewer and a performer, clowning and a real life comes down. 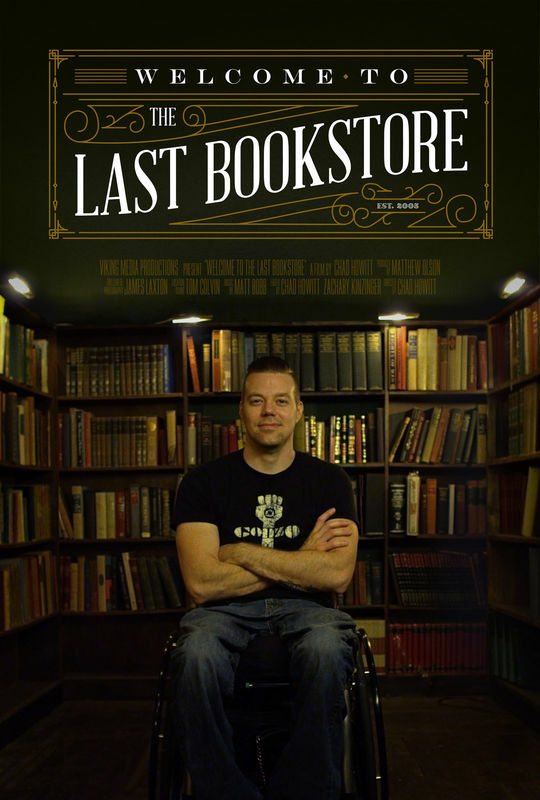 An exploration of LA's quirkiest bookstore, and the man who brought it into existence. This is the story of a former boxer, who lost his hearing in his youth in the ring. The hero had never heard the sound of his son's voice. After three years of hassles and tribulations, the man receives a new hearing aid and goes with his grown son for a walk to test out the long-awaited equipment. The man works every day in a noisy factory, but as a person who can not hear, is the right person in the right place. While human civilization is approaching a whole new era of progress and development, the ghosts of disasters linger in the dark, biding their time. The moment human civilization is no longer under control, these ghosts strike back without reservation. The benefit of civilization and consequences of disasters are, therefore, forever distributed according to the central or peripheral positions in politics and economy that people occupy. 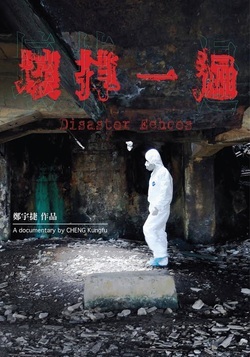 This documentary aims to observe the civilization in contemporary Taiwan and attempts to tell an allegory through images. 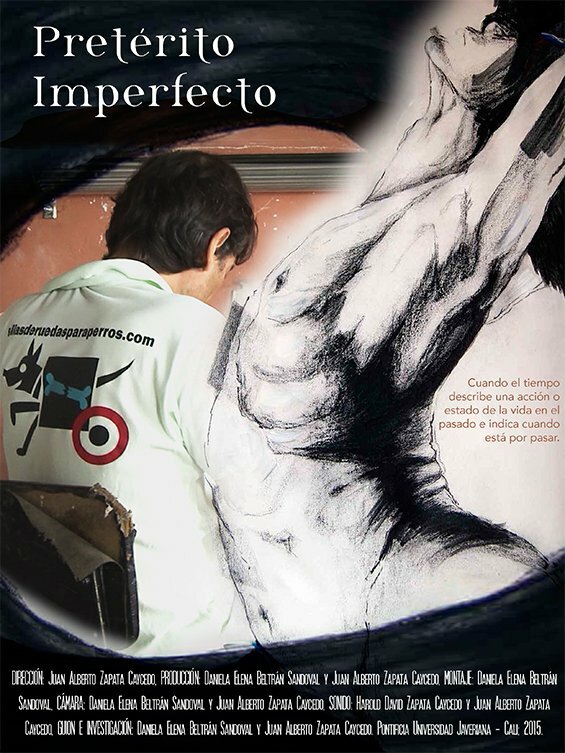 "The documentary shows how an artist lives to build wheelchairs for dogs and use their technical and conceptual knowledge to design an autobiographical work that transforms the life of an animal and his same". This is a project focusing on the dilemma of a group of old people who immigrate to America for helping take care of their grandchildren who born there. A Cuban mother, 83, wrote to his son in Miami, a weekly letter for 15 years.